Can Self Hypnosis change everything? Learn how to use your mind for big change! 15 Video Lessons, 12 Hypnosis Audio sessions. You will learn hypnosis techniques to use on yourself and your clients. Experience the life changing power of Self Hypnosis and how it can affect ever part of your life. $140 value! 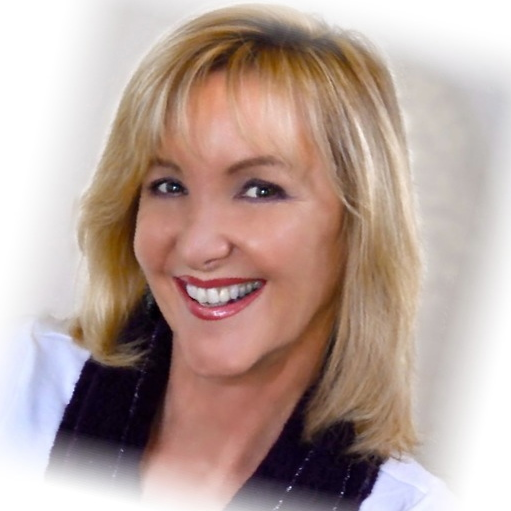 For over 15 years, Wendi Friesen has been a respected leader in Hypnotherapy training worldwide. Find out why she is one of the best! Two hours of advanced methods of self hypnosis that you can use to create better health, attract wealth, be smarter and happier. There are so many great techniques on this video, you will probably won't believe how lucky you are to be viewing it. Parts Therapy - Find the self-sabotage behind your behavior and blast through it. The Wall - Discover your blocks to success, love, learning and more. Get over your wall! Timeline - Powerful strategy to access the past and future. My favorite life changing technique. Sports Therapy - Anchor your ZONE state in your subconscious mind. Take your game to the next level. Financial Abundance - The hypnotic power of becoming worthy, deserving and manifesting. Circle of Excellence - Be magnificent and skillful at anything. You are confident and excellent. Temple of Wisdom - Find your wise sage and seek wisdom. Amazing answers and guidance can be found. The Switch - Turn on your brain! Create a switch for an ability that you want to turn on. And... Hilarious Out-takes you won't want to miss! You do like super powers, right? Self Hypnosis - Potential for Hypnosis, what you will be learning. A $140 value, this will change everything.